The Memorial Candle Program has been designed to help offset the costs associated with the hosting this Tribute Website in perpetuity. Through the lighting of a memorial candle, your thoughtful gesture will be recorded in the Book of Memories and the proceeds will go directly towards helping ensure that the family and friends of Edward Wilson can continue to memorialize, re-visit, interact with each other and enhance this tribute for future generations. 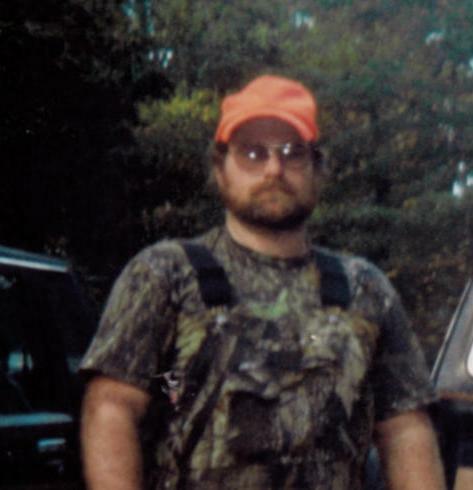 Edward Stanley Wilson age 49 of Mill Spring, NC passed away on January 19th 2019 at Hospice. 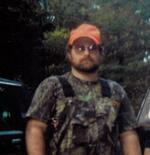 Eddie was the son of Jerry Wilson and the late Vicki Penland Wilson. In addition to his father, survivors include his wife Luetta Larson Wilson; stepdaughter Amy Dalman of Michigan, stepdaughter Shelia Gilliam of Indiana; six grandchildren and two great grandchildren. Services will be held on Thursday January 24th 2019 at 4:00PM at Crowe’s Mortuary. The family will receive friends one hour prior to the service. Online condolences may be made at www.crowemortuary.com.